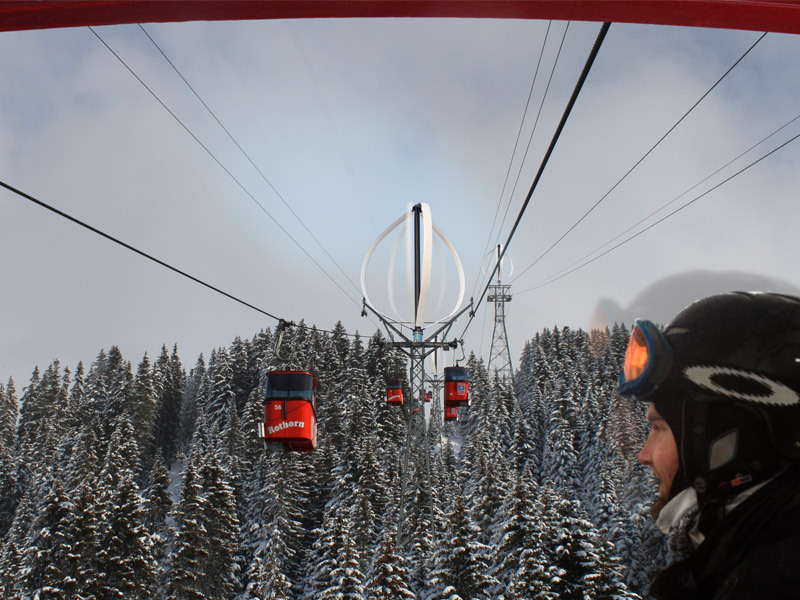 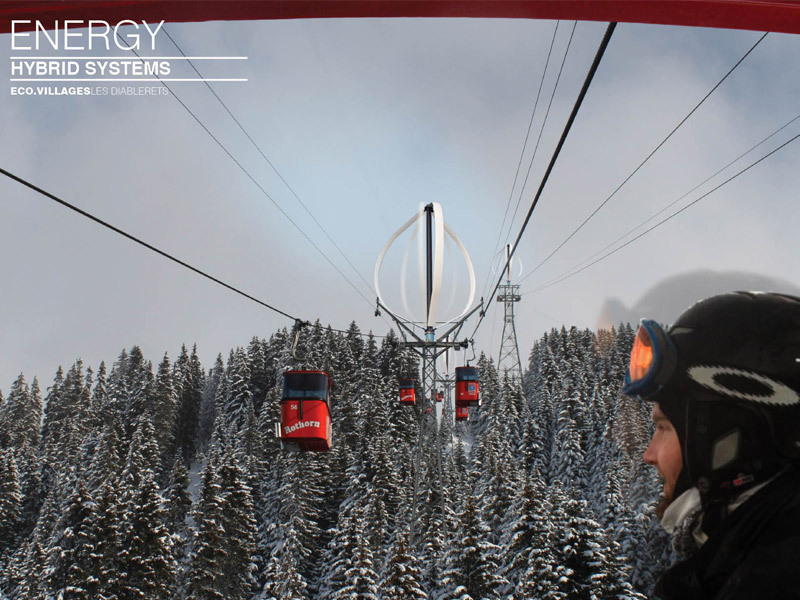 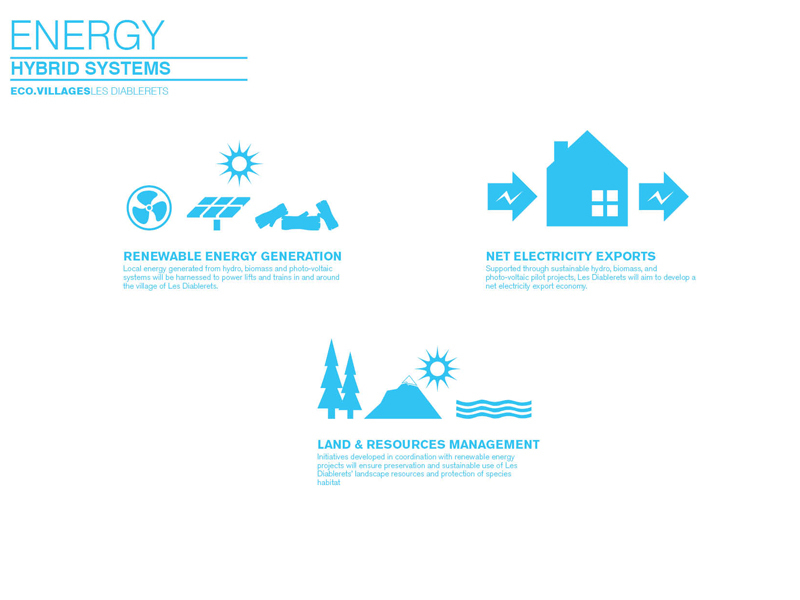 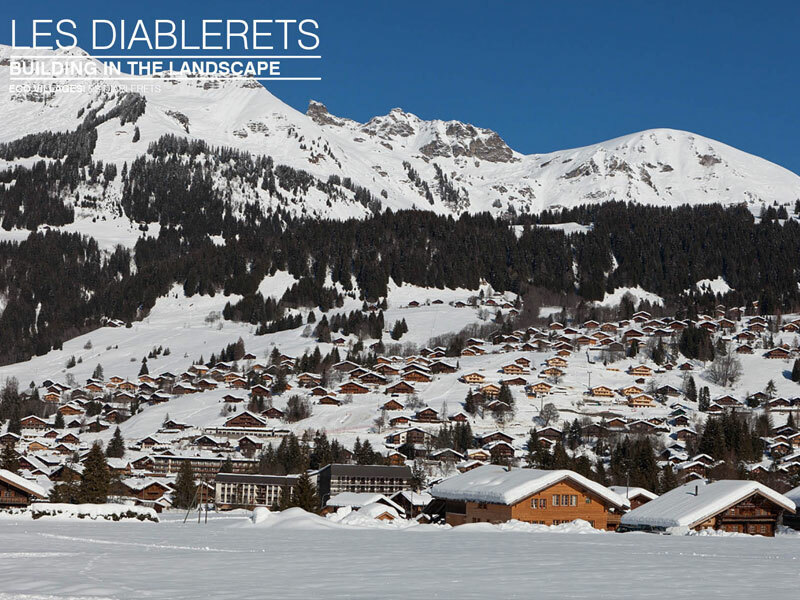 Launched early 2014 in the Swiss alpine village of Les Diablerets, the Après-ski platform was developed in conjunction with the eco.Villages initiative and in collaboration with stakeholders from Bloomberg New Energy Finance, Ecos, and Liebreich Foundation. 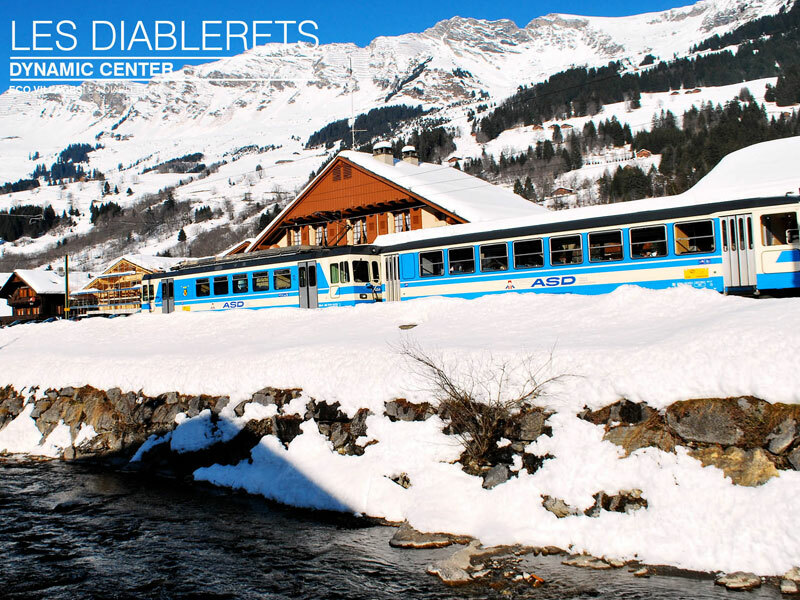 The term Après-ski (after skiing) traditionally refers to those social activities with friends after a day on the mountain. 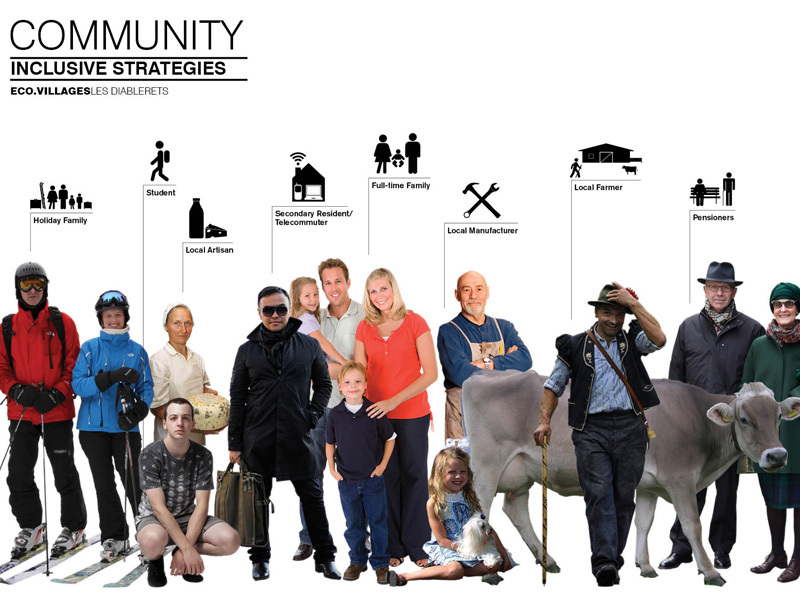 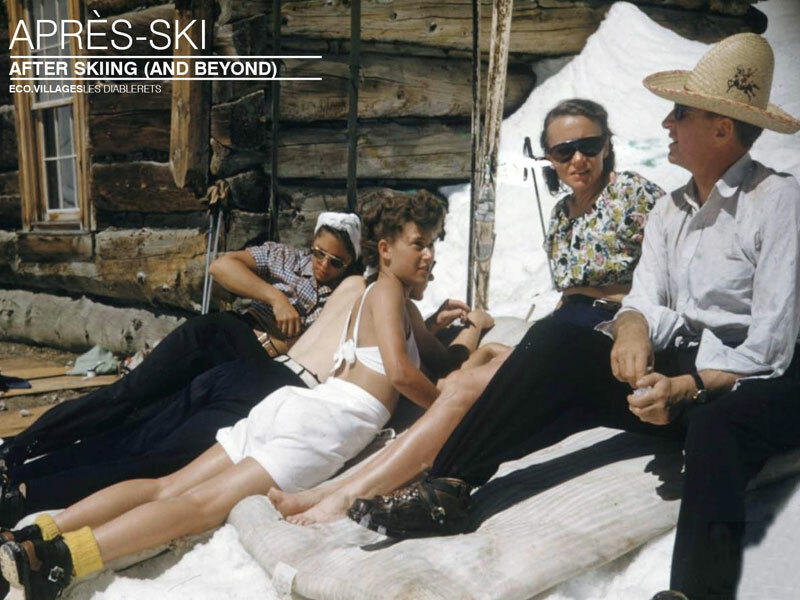 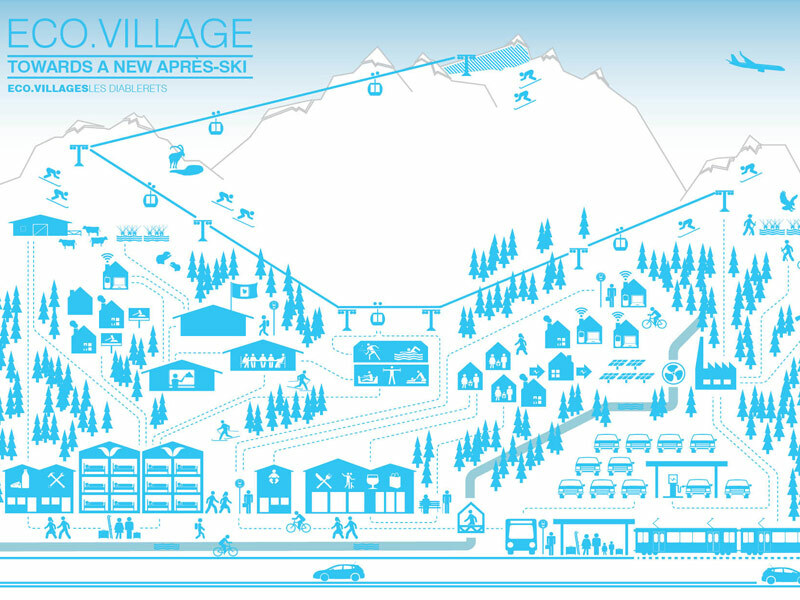 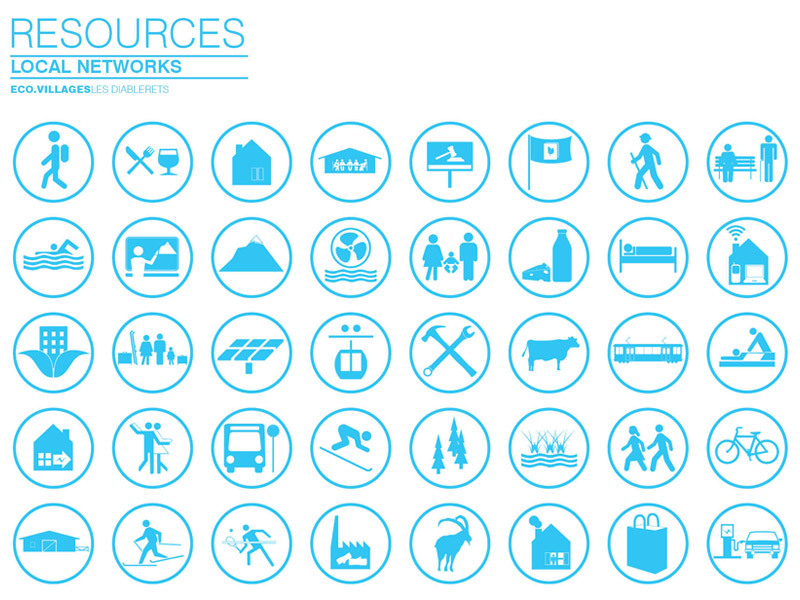 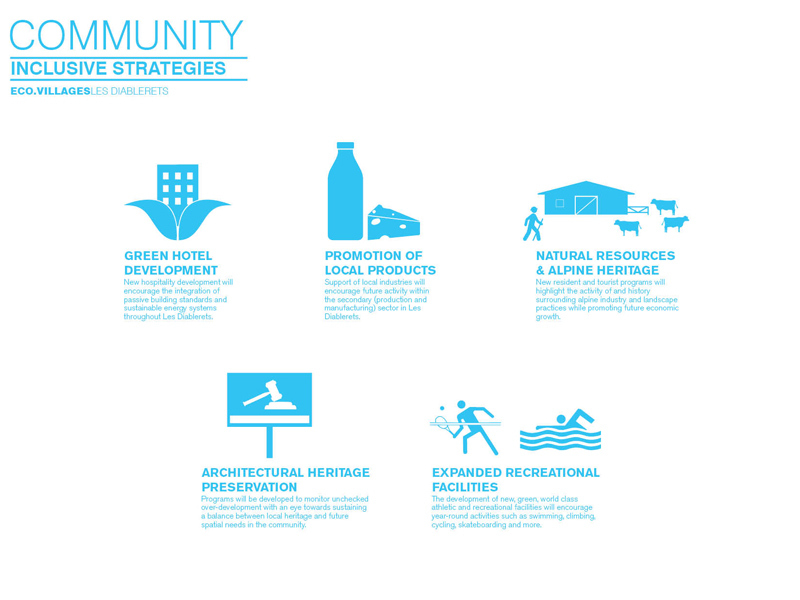 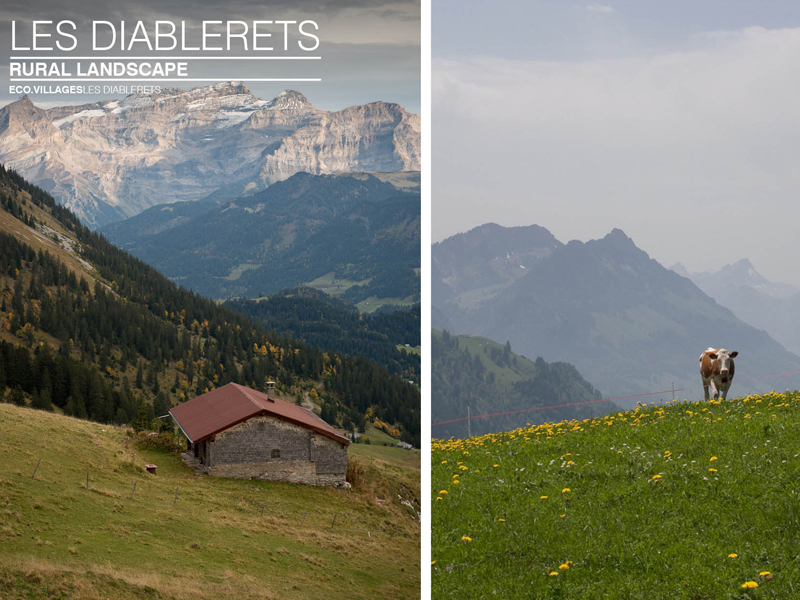 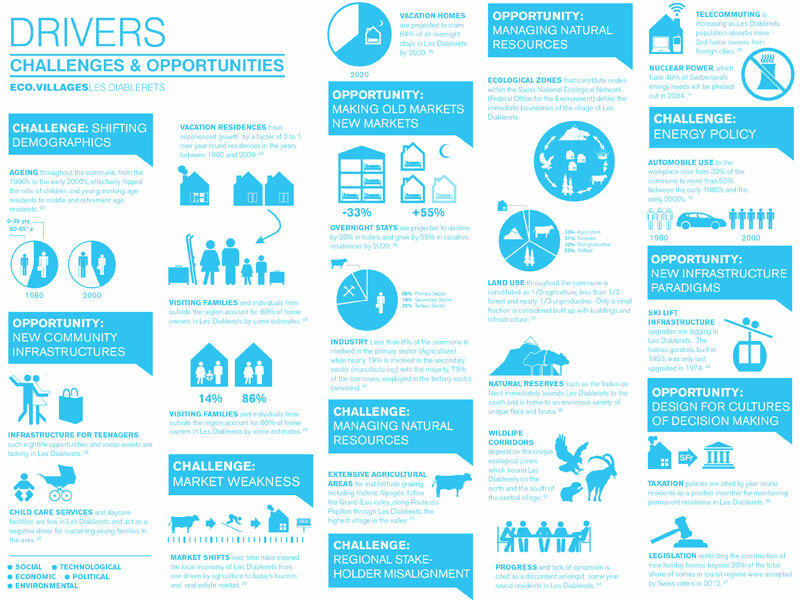 Within the context of the eco.villages initiative we have endeavored to ask how “after skiing” may become shorthand for design processes which support social, economic and ecological vitality within rural alpine communities? 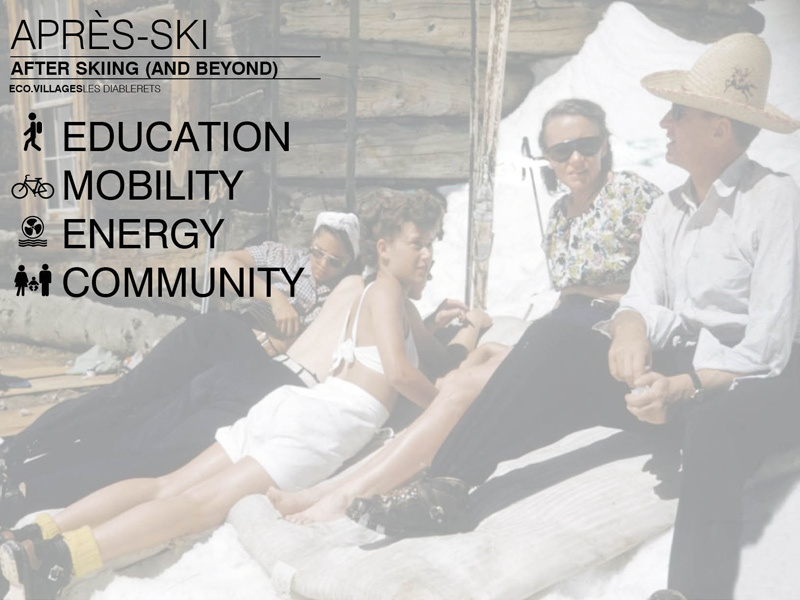 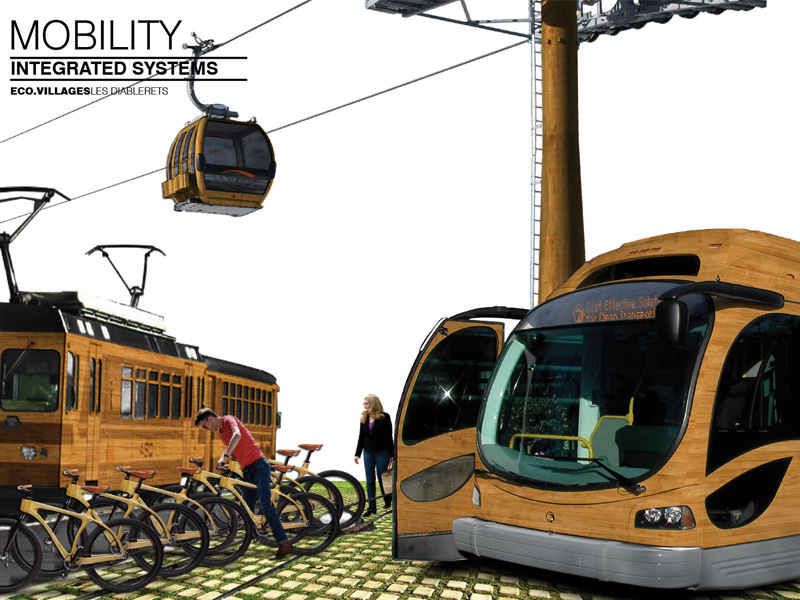 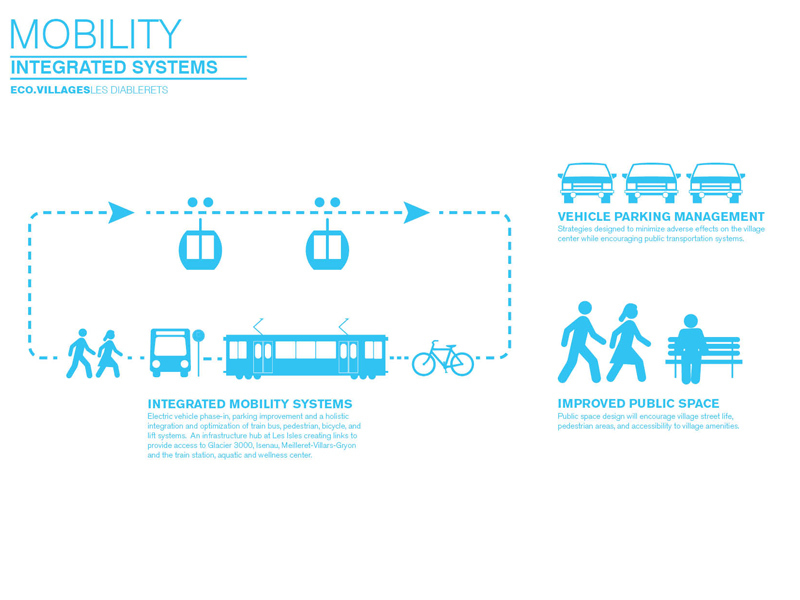 How does “after skiing” allow us to envision new futures when confronting challenges ranging from climate change to demographic shifts- at a moment when so much of the ambition for design innovation has shifted towards our urban contexts?